What does perfect humanity look like? 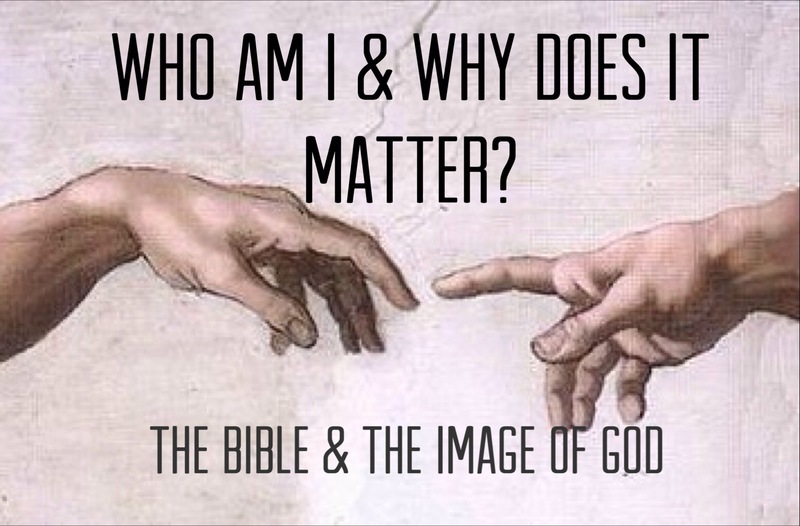 I’ve been preparing some notes for a session on the Bible & the Image of God, and I’ve been struck by the idea that because Jesus is the perfect person (Hebrews 2), to become more like him means becoming more human, rather than less. As such, Christlikeness is about becoming more like the people we were created to be. In his novel Voyage to Venus, C.S. Lewis has a go at describing the world before humanity’s fall, capturing both the beautiful perfection of that humanity, whilst wonderfully articulating humanity’s distinction from its Creator. Lewis, C.S., Voyage to Venus. London Pan Books, 1955, p.190.